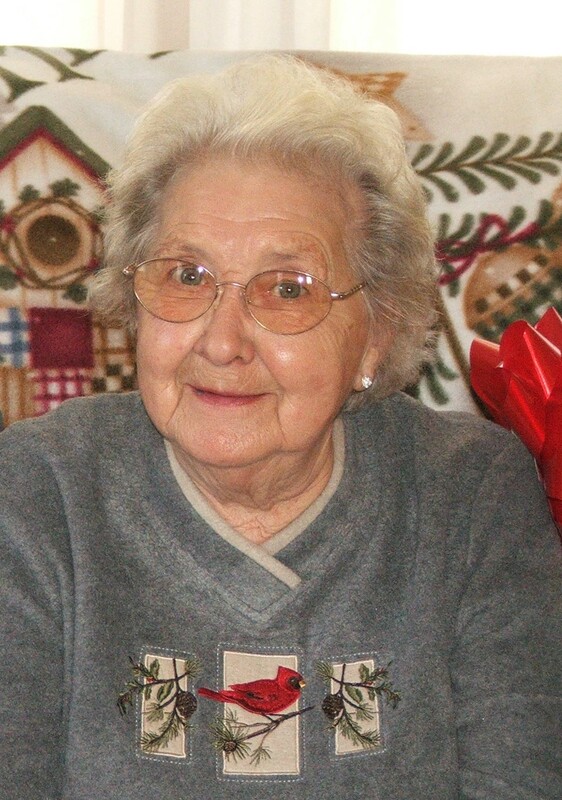 Twila Marie Krieger, 87, of Coshocton passed away, Tuesday, March 26, 2019 at the Coshocton Regional Medical Center. She was born in Coshocton on September 30, 1931 to the late Lulu Cupps. Twila worked at Kroger as a cashier and as a manager. She loved crocheting, walking her dog, Willy, cooking, gardening, watching tv and spending time with her family. Twila is survived by her son Randy (Patty) Krieger of Coshocton; and her grandchildren Thomas (Sarah) Krieger of Lakewood, Ohio and Tyler Krieger of Coshocton. Along with her parents she is preceded in death by her husband, Leroy Krieger, whom passed away February 27, 1972; son Scott Krieger; and step son Thomas Krieger.